Camisa Rafael Amaya Luxury Collection Estilo Ankara - 233CA01 Impresión digital en toda la camisa Firma de Rafael Amaya en la manga derecha Firma logo Ranger`s manga izquierda Emblema ¨R¨ bordado en la aletilla Detalle en cuello y al interior de las mangas. Detalle en aletilla. Composición: 100% Algodón fino / Tela europea. 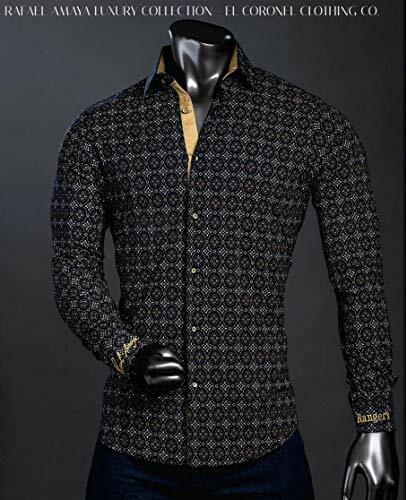 Digital printing on the entire shirt Signature of Rafael Amaya on the right sleeve Signature logo Ranger`s left sleeve Emblem "R" embroidered on the flap Detail on the neck and inside the sleeves. Detail on flap. 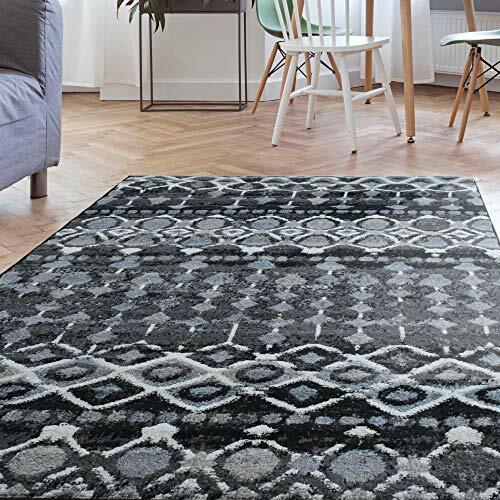 Looking for a soft low pile and affordable rug? Look no more. These rugs are sure to bring a touch of elegance to any space. Manufactured in Turkey and made from polypropylene, you're sure to get compliments with this piece! 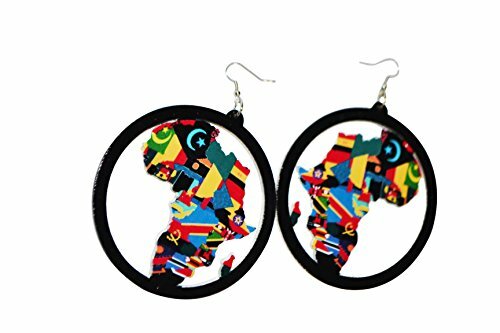 Every woman or girl needs and deserve a super-cute and totally essential Africa earrings in her jewelry box. They are bold, vibrant and colorful to match or contrast the color of your outfits. They are beautifully designed with light weight so that they do not pull down your ear lobes. These earrings stand out from all other earrings. They are sturdy and durable. The design will bring compliments to your sense of style. They have hooks that are well secured and will not fall out so that you do not lose your earrings. They are 3 inches long. They come in a foil gift box for easy wrapping as a present to your loved ones. Caring for your African Earrings 1. Keep away from chemicals like perfume or hair spray 2. Do not wear when it is humid or when it is raining 3. Do not wear when swimming or taking shower 4. Do not wear when working out and sweating 5. Do not wear when sleeping 6. Store in a dust bag cover to protect from humidity. 7. Always handle your African Earrings with dry clean hands for long lasting wear and to protect your investment. Cool allover embroidered design, made of 100% cotton. 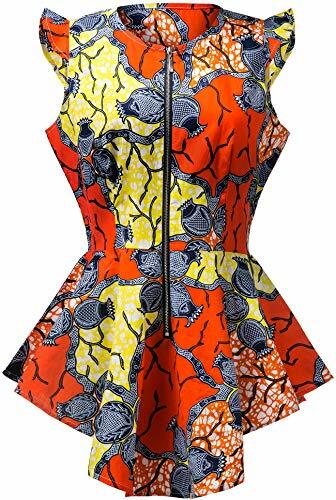 This minidress features an elastic waist and wide elbow sleeves for a great silhouette. 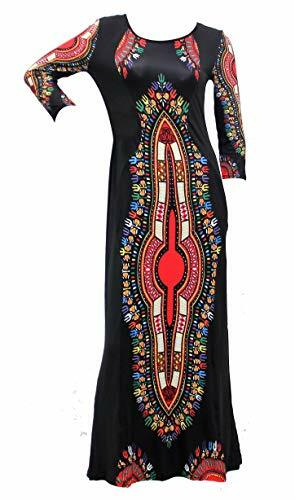 Wear it on its own as a dress or with leggings and sandals for different look. A comfortable, affordable way to add some uniqueness to your style, this is a deal that's not to be missed! 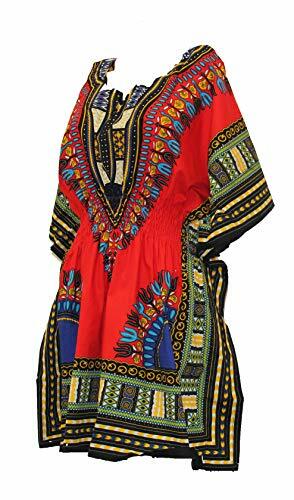 This beautiful Dashiki Dress is designed to show off your vibrant and playful side. 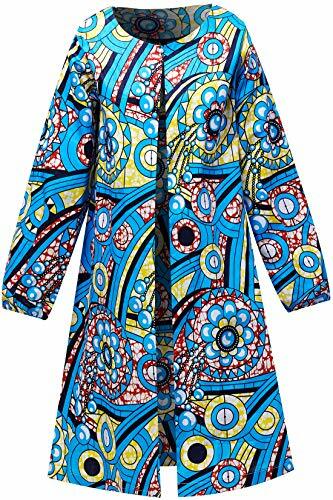 Thanks to its brightly-colored designs and Ankle length. 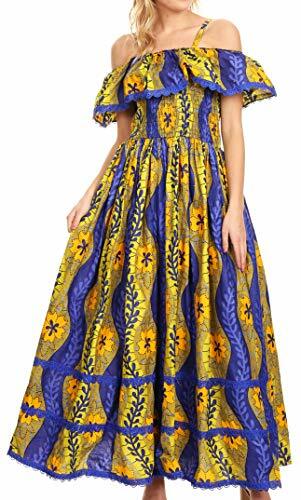 You will love the way this dress looks and feels on you. 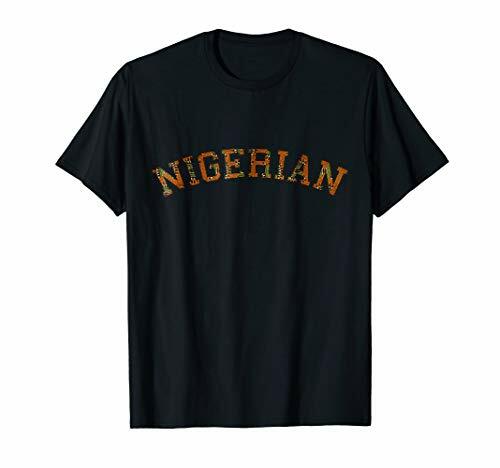 It's a piece that can be worn on a date with a new beau, to the bars with the girls, and even a small gathering with friends. Grab this dress today before they're all gone! Why We Love It: -A simple and stunning dress, flowy and flattering with a feminine touch, comes in lovely colors, versatile! Key Product Features: -Elastic waist -Maxi length -Lace -Shoulder straps -100% Cotton Styling Notes: -Pair this comfy casual dress with your favorite flats, sandals or heels, add minimal jewelry to complete your everyday look! 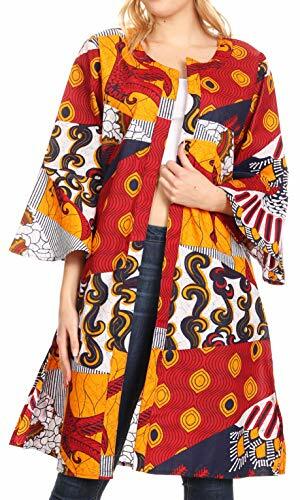 Perfect For: -Casual wear -Special occasions -Events Sizing and Fit: -Model is wearing size "One Size" About Sakkas Store:Sakkas offers trendy designer inspired fashion at deep discounts! 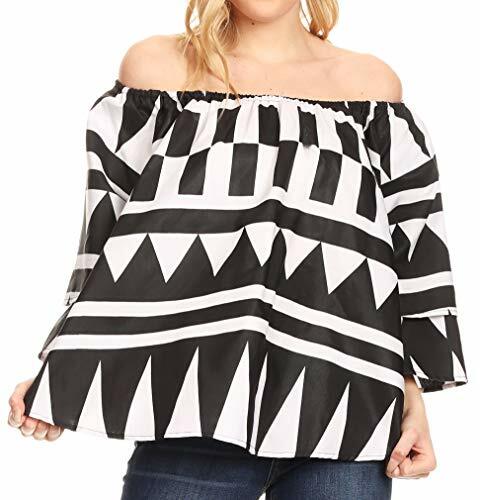 We work style_accessories_style and night to bring you high quality clothing and accessories for a fraction of the price you pay at department stores.Our incredible deals sell fast, so don't wait!